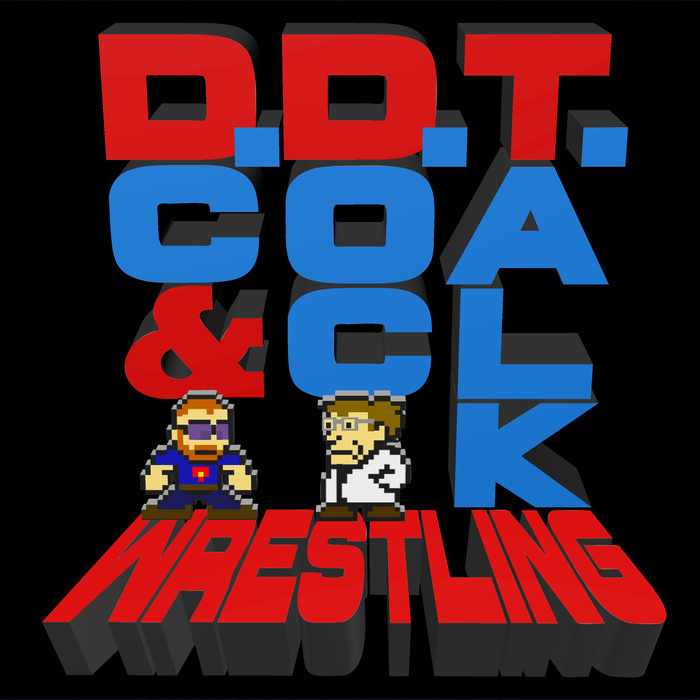 Episode 24 - It's Wrestlemania week! Time for our PreDCtions and PreDOCtions! With mere days to go before NXT Takeover and Wrestlemania, DC and Doc break down all the matches we expect to see during this wild weekend of wrestling. Predictions are made and opinions are shared as the guys try to guess what we'll be most excited about at this time next week! It's a good time to be a professional wrestling fan!